Useful for our customers who fill cartridges in house, fill multiple cartridges at one time and store them, or want to ship their product to customers. The Tip Caps are always suggested when purchasing empty cartridges. End Caps are for the wide end of dispensing cartridges, useful for storage and shipping. Tip Caps are for the narrow end of cartridges. Not intended to seal fluid in under pressure - end caps are for storing, shipping and resealing cartridges. Used for transportation and to help to keep out contaminants. Choose end caps according to the cartridge size you are using. 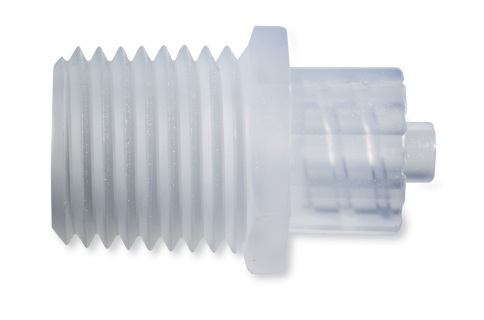 1/4" NPT - standard 18 pitch threaded tip caps are used to keep material in and seal the cartridge off during handling and storage. One size fits all cartridges. Ideal for prepackaged materials and as pre-mixed and frozen product. 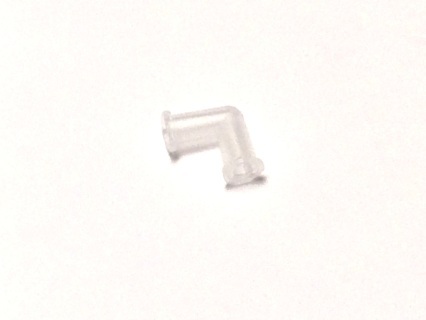 Polyethylene caps seal the neck of the cartridge. Sold as bag (10/bag) or bulk. Pricing is for bags of 1000. Normal build time is 2 weeks. Please contact an IDS rep to confirm availability, for bulk order quotes, or for different sizes. End Caps are for the wide end of dispensing cartridges. Not intended to seal fluid in under pressure - end caps are for storing, shipping and resealing cartridges. Used for transportation and to help to keep out contaminants. Choose end caps according to the cartridge size you are using. 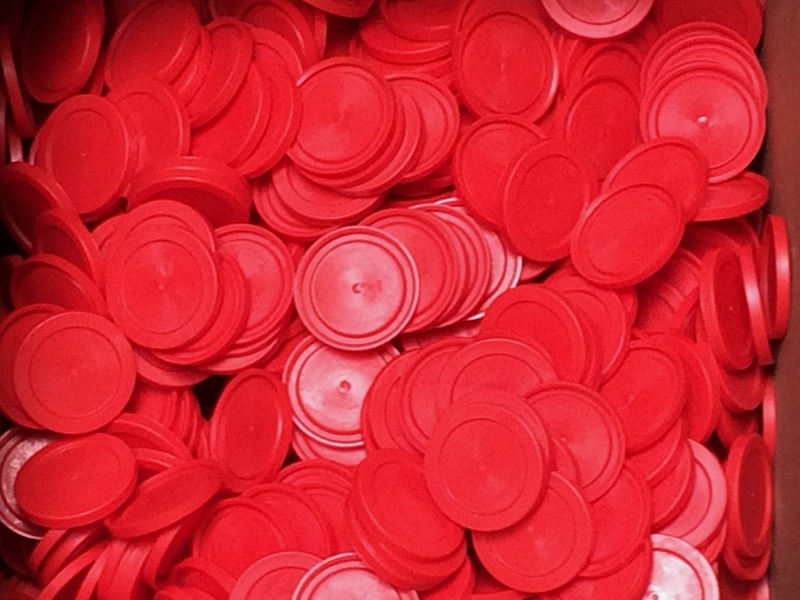 Red End Cap fits cartridges 2.5, 6, 8 and 12 oz ONLY. 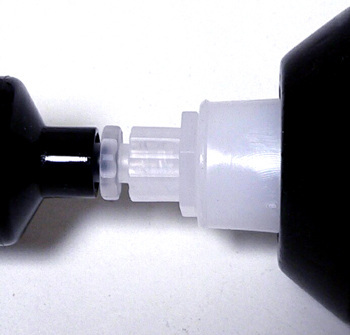 Intended for use with IDS dispensing cartridges or any standard listed sizes on the market. 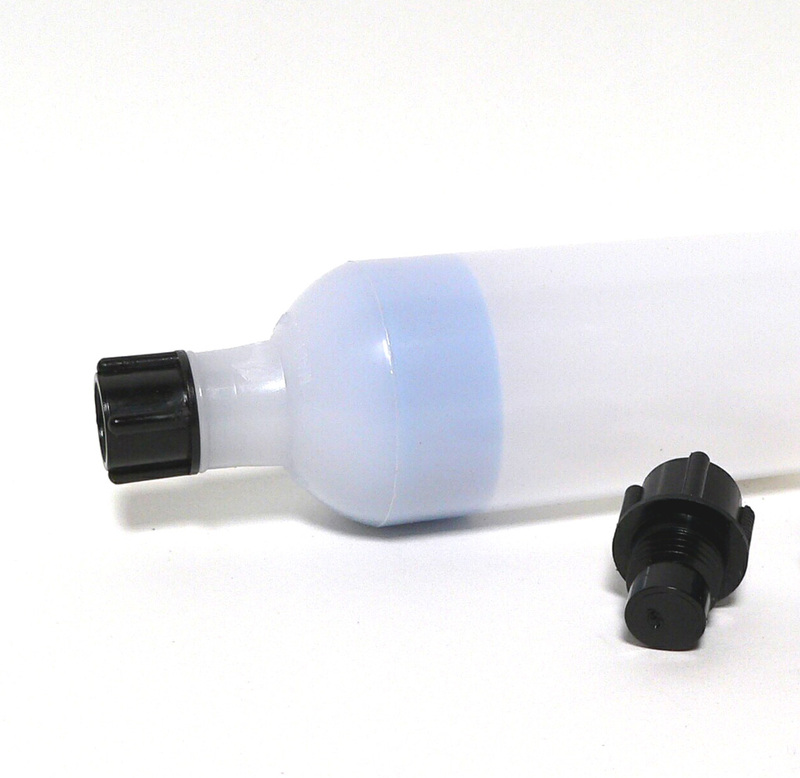 Red End Cap fits 1/10th gallon ( also known as 10.3 ounce or 310ML) cartridges ONLY Intended for use with IDS dispensing cartridges or any standard listed sizes on the market. Red End Cap fits cartridges 2.5, 6, 8 and 12 oz ONLY.. Intended for use with IDS dispensing cartridges or any standard listed sizes on the market. APMF149 1/4" Male NPT x Male Luer Adapter, cartridge to needle, plastic mated to APMF159 Female Luer to Female Luer adapter allows you to move materials from a cartridge to smaller, easy to use syringes. Filling the syringe from the front works well with thick materials and helps reduce air bubbles caught in the transfer. ​Save on material costs in many cases and give operators the chance to work with more manageable applicator. Especially helpful for doing fine work and getting close to the dispense point. 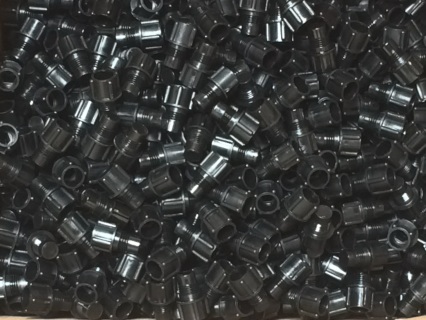 The APMF149PKG-B is the bulk version includes 500 of the APMF149 adapter. 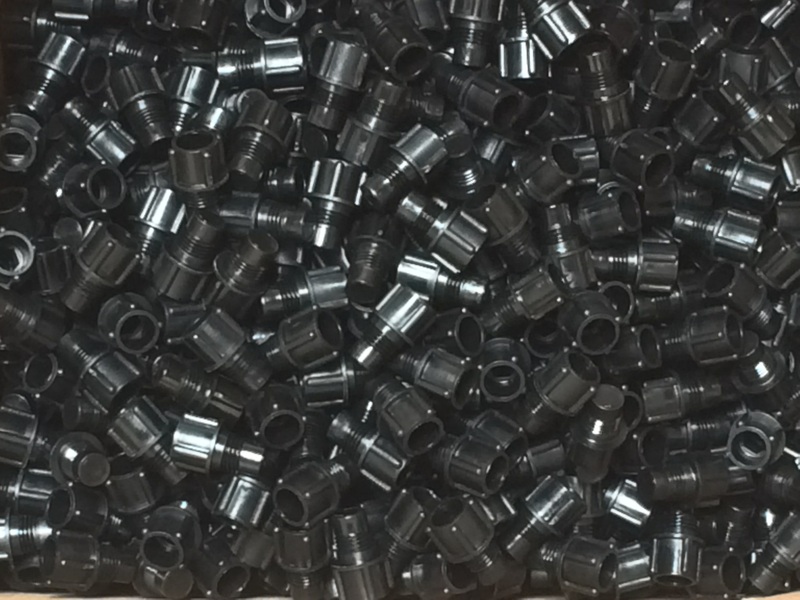 Standard material of construction is Nylon, but Polyethylene is available on special quote. Intended to connect the outlets of two syringes, and make transfer of material from nose to nose. Works with all male Luer Lock fittings. Pricing is for bags of 10. 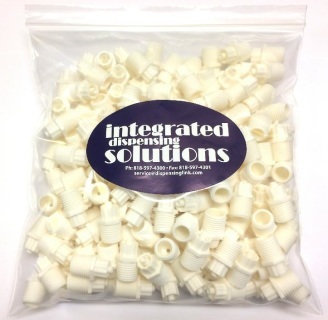 Please contact an IDS rep for bulk order quotes. The APMF157PKG includes 10 of the APMF157 Polypropylene Female Luer x Female Luer 90 degree elbow adapters. 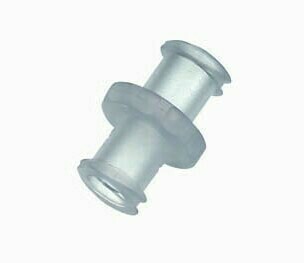 Intended for use with standard Luer Lock fittings. 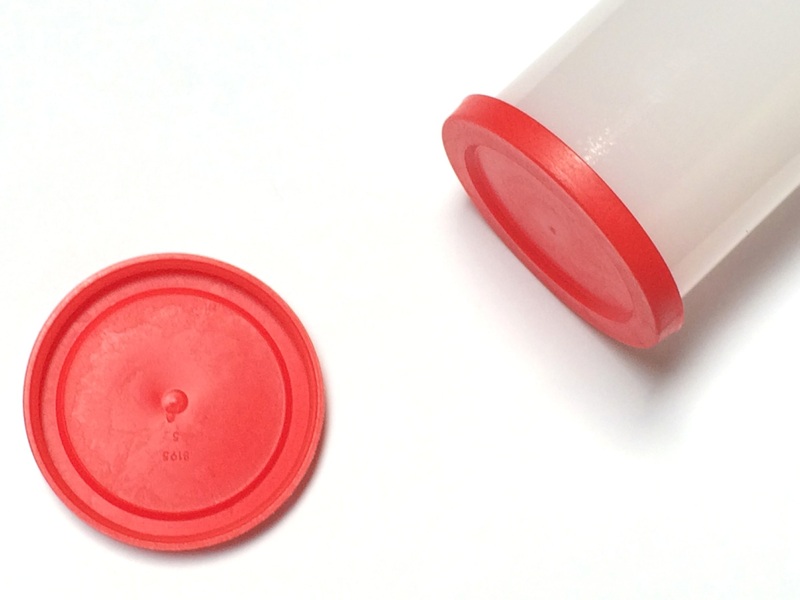 Looking for dispensing tips for your cartridge? We usually refer to them as Nozzles. Click here to see the nozzles!